If for some reason you haven’t heard of barre workouts yet, I can’t wait to tell you about them. I’ve really been enjoying them. It’s basically a combination of yoga, Pilates, and ballet. There’s no jumping or running around so it’s low impact, which I appreciate on the days that my plantar fasciitis decides to flare up. 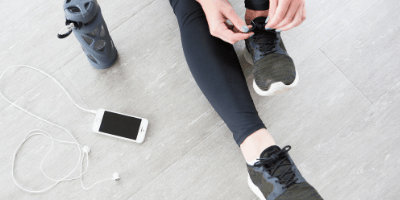 After going to a few barre classes at my local Lulu Lemon that I thoroughly enjoyed, I decided that I wanted to do classes on a regular basis. 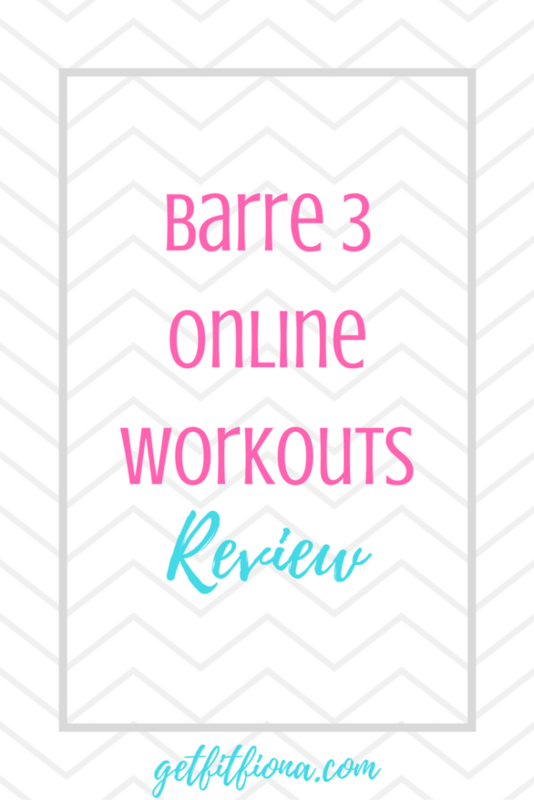 I’m on a pretty tight budget at the moment though with school, so when I heard about Barre 3 online workouts I thought it would be a perfect fit. It’s now a few months after I signed up and I have to say that it was a great decision. I have so much flexibility with doing it online. I feel like I got the basics down with the in person classes before I started online. One thing that I really like about barre workouts is that there’s a minimal amount of equipment that you need. I use a yoga mat, light weights, and a ball. The yoga mat and dumbbells I already had. Once I signed up for online classes I ordered a really affordable ball from Amazon (affiliate link). There’s even some workouts that don’t require any equipment which are great if you’re working out away from home. I like that I can pick the length of the workouts – anywhere from 10 to 60 minutes – as well as the body parts you want to work – core, upper body, lower body, or total body. 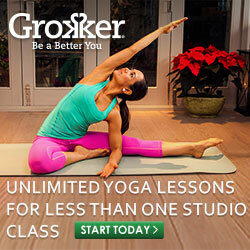 There are also prenatal and postnatal classes as well for moms. Being able to pick the kind of class I want without having to worry about a schedule at a studio is awesome. The setup for each workout is pretty similar. The teacher starts off with a warm up, then you get into the main part of the workouts. This will consist of lots of small movements that really get your muscles burning. At the end of my first workout I was amazed at how even though I didn’t feel like I was moving much I was sweaty and tired. The workout then ends with a cool down and stretching. For the most part there’s three people in each video – someone leading the class with two others demonstrating easier and harder modifications. I really appreciate the modifications. Sometimes I feel like I want to challenge myself and try something a little harder, while at other times I want to tone it down a little. I have done a few videos where it’s one teacher leading it, but the modifications have always been communicated pretty clearly. All in all I’ve really been enjoying the online workouts from Barre 3. For the price of one class at a studio I get access to as many workouts as I want in a month. I think that’s a pretty good deal. I definitely think it’s worth it. Do you do any barre workouts? 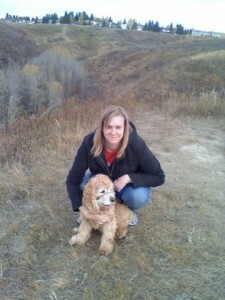 I’ve done several barre classes and actually they were all at Barre3. I really liked their classes. I should check out their online ones, I didn’t know they had them! 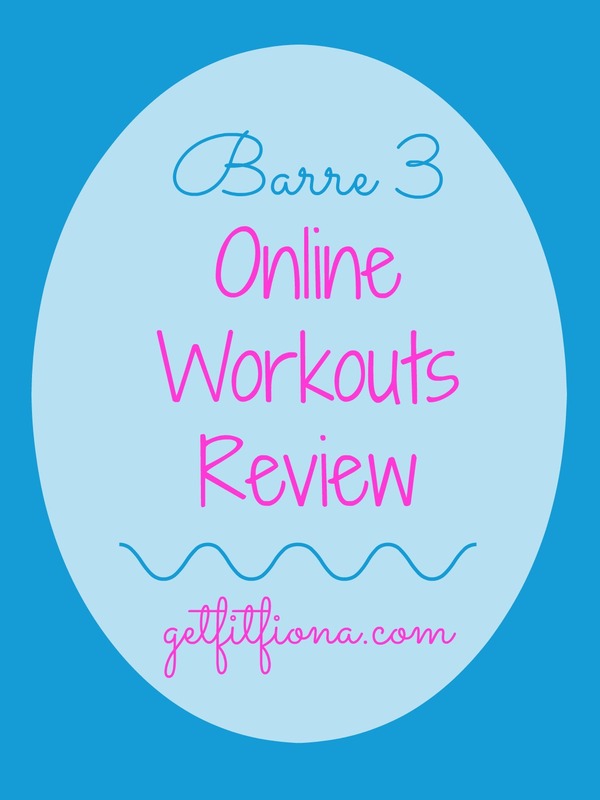 I wish there was a Barre 3 studio near me! I`m not sure if they even have any locations in Canada.